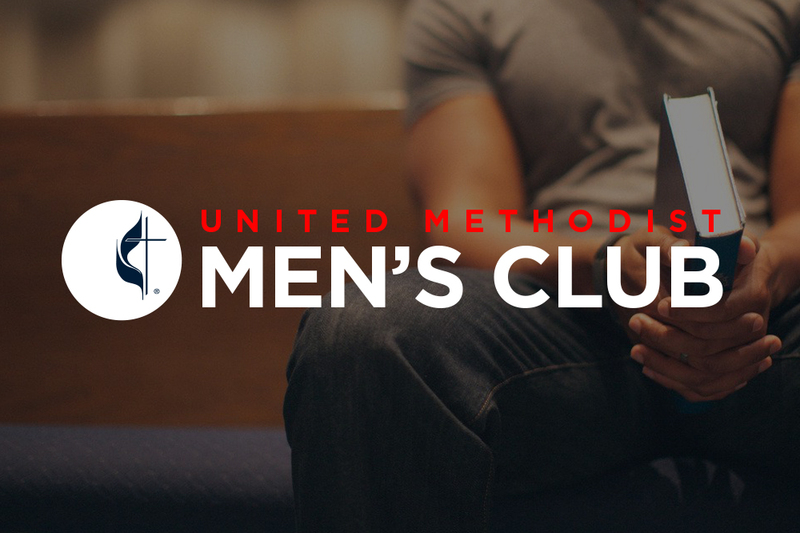 The men’s club is open to all men, including high school students, who attend St. Andrew. A monthly steak dinner meeting is held the 1 st Tuesday of each month from September through May, allowing the men to socialize while conducting the business of the club. The club’s main goal is to provide support for the youth programs of the church. This is done primarily by doing different fundraisers throughout the year. The men also provide support for the UMW by hosting a fish fry during their fall bazaar in November and help the church by participating in the Wednesday night dinners. Meetings begin at 6:00 pm and last approximately 1 hour.